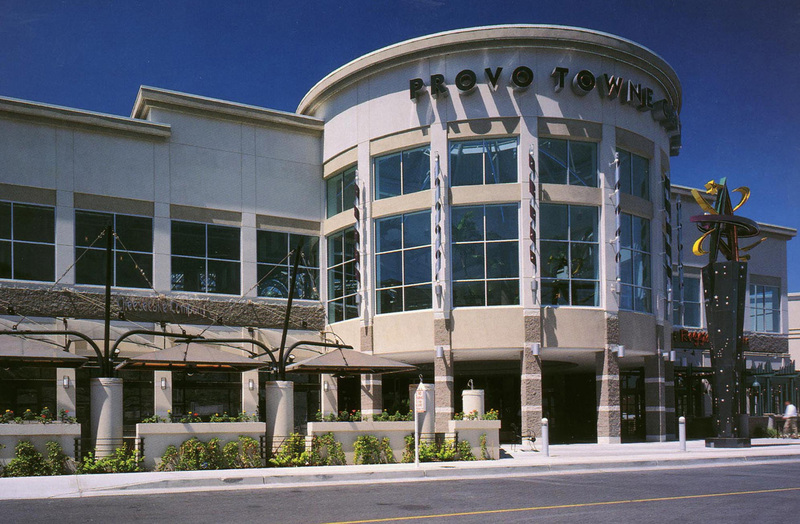 Provo Towne Center offers a dramatic shopping experience for visitors enticing them to stay, play and shop. 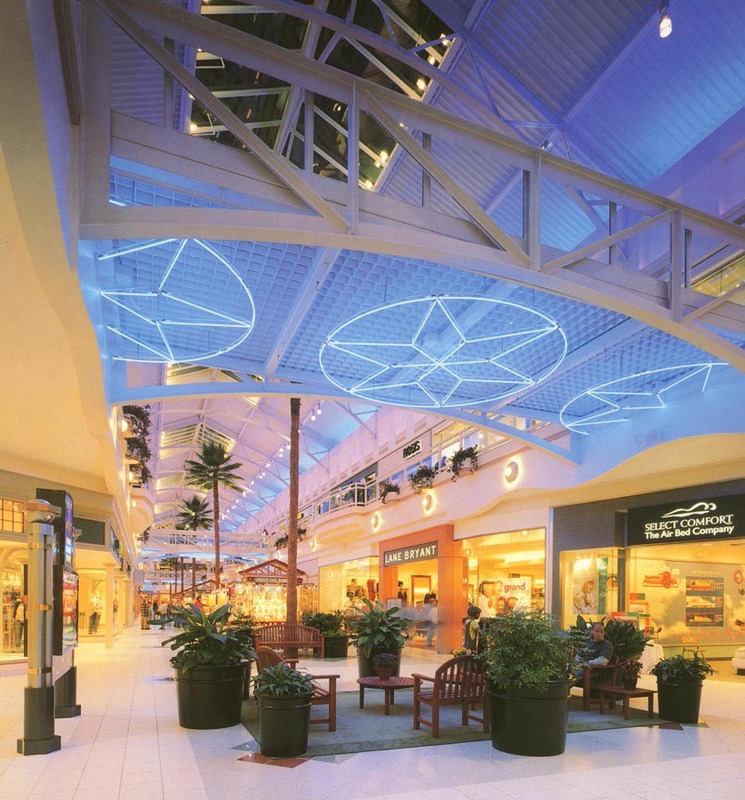 The views to the nearby Wasatch Mountains are enhanced by an interior lighting system that changes in color and intensity according to the time of day. 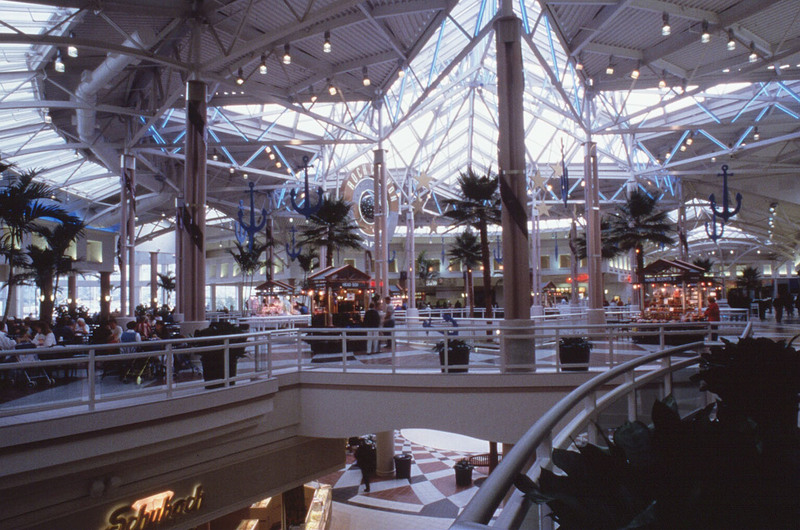 The food court is located in a rotunda above the main entrance with a dramatic star pyramid skylight. 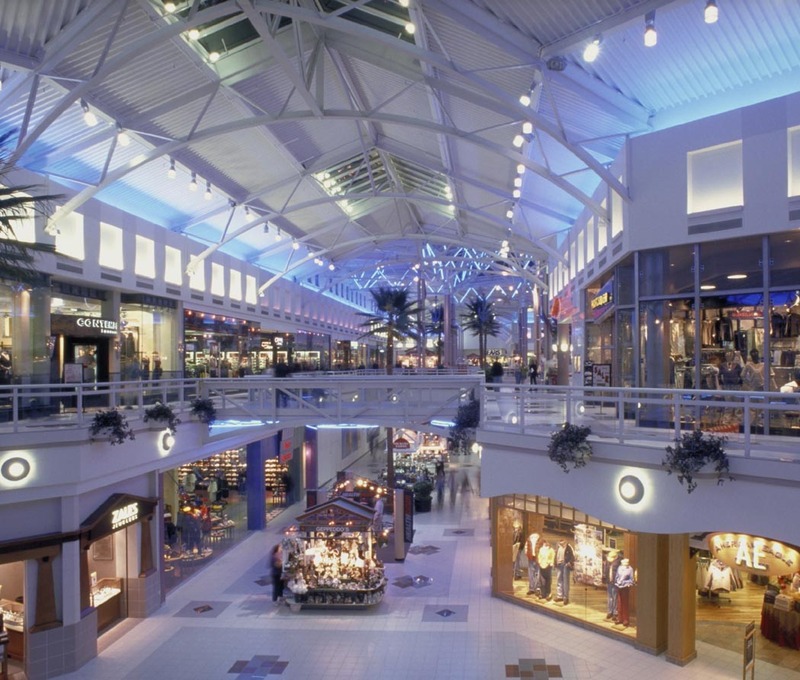 The lighting is accentuated in glass block flooring of the interior trussed bridges which enhance the dramatic retail experience. 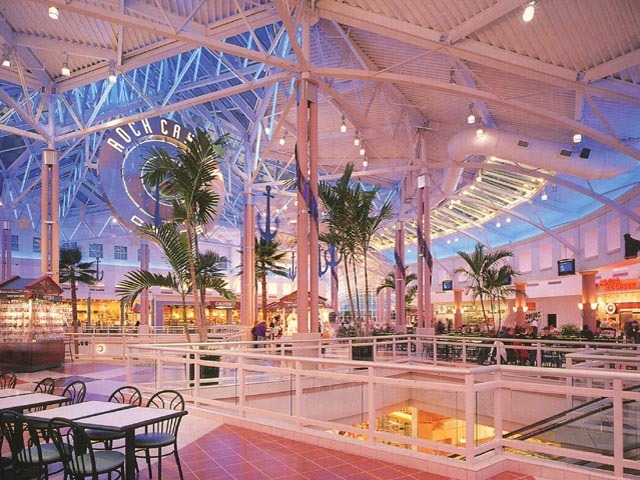 LK developed a design criteria manual that directed the renovation and remodel of this existing regional mall. 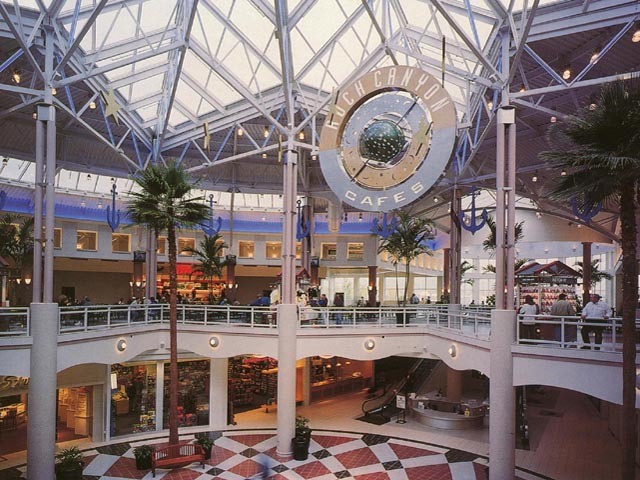 The Greteman Group developed a comprehensive graphic and wayfinding system to compliment the changes to this existing center.